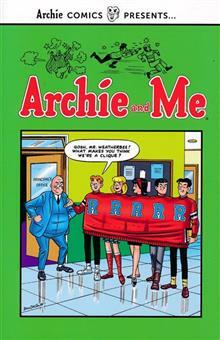 (W/A) Various (CA) Dan DeCarlo For 161 issues, Archie's craziest interactions with Riverdale High principal Mr. Weatherbee were showcased in this classic series. 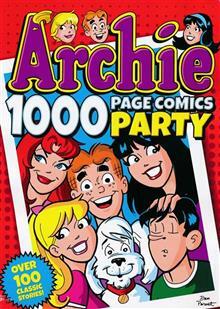 (W/A) Various (CA) Dan Parent We're throwing a PARTY with over 100 of Archie's most hilarious and entertaining stories! 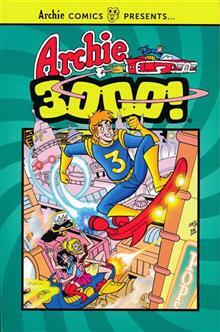 (W/A) Various (CA) Chris Lie Travel to the 31st Century with Archie and his friends! 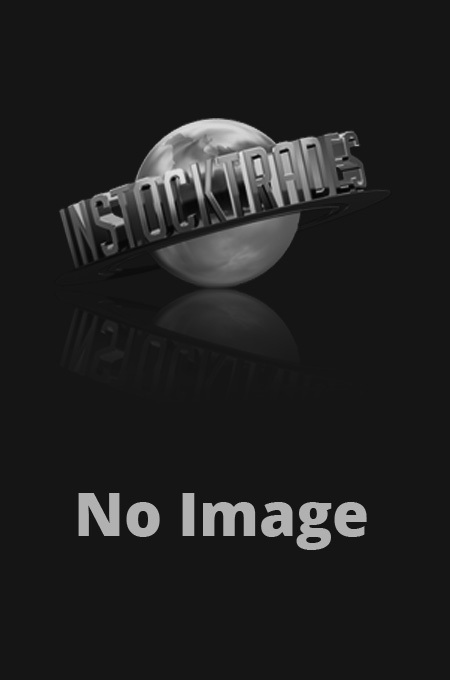 Follow the gang into the year 3000 as they encounter detention robots, teleporters, wacky fashion trends and much more. Will the teens of the future get in as much trouble as the ones from our time? (W/A) Various (CA) Bill Golliher After 75+ years of humorous tales, the Riverdale gang are still going strong! Archie is proud to present the best stories from 2018 - collected for the first time ever. Don't miss these modern classics! (W/A/CA) Various Get ready for the most explosive adventures ever to hit Riverdale! When villains threaten the town, only one man can stop them. His name is Andrews... Archie Andrews! Dive right into this batch of tales filled with danger and excitement! (W/A) Various (CA) Dan DeCarlo For 200 issues, Riverdale's favorite girl-next-door had her own spotlight series. 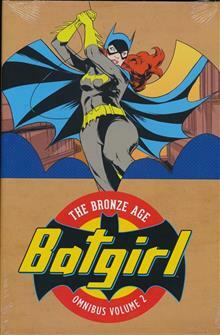 In the first volume of this collection, check out Betty's adventures alongside the whole gang! (W/A) Various Collecting the first three blood-curdling story arcs from the world of the Dark Souls comic series, Breath of Andolus, Winter's Spite and Legends of the Flame! Featuring artwork by fan-favorite series artist Alan Quah, and comic superstars Casper Wijngaard, Michael Walsh, Piotr Kowalski and Damien Worm!